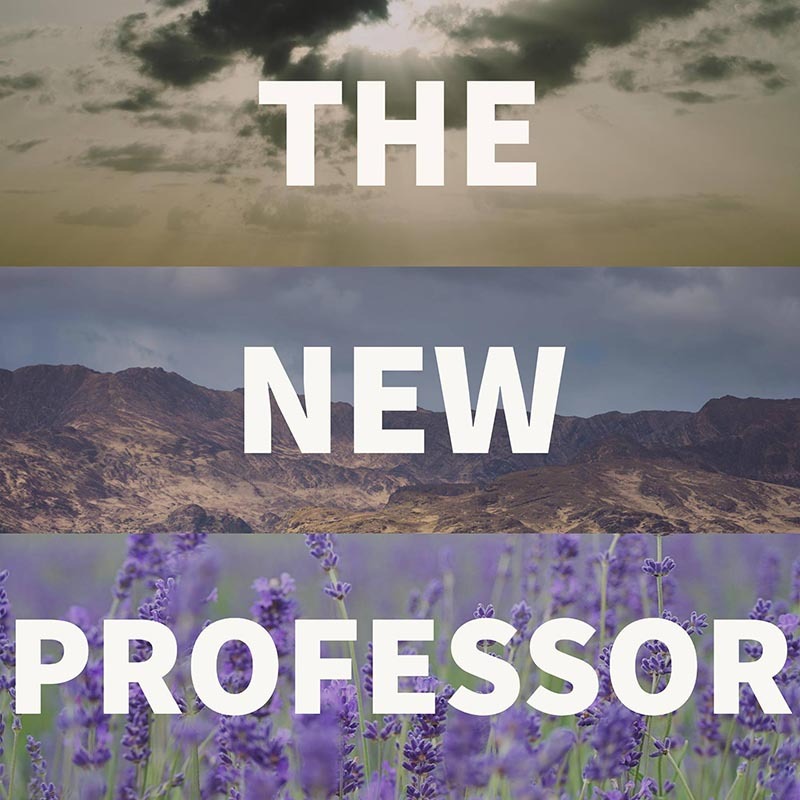 The New Professor is a bi-weekly podcast hosted by Dr. Ryan Straight, an Assistant Professor of Educational Technology at the University of Arizona. 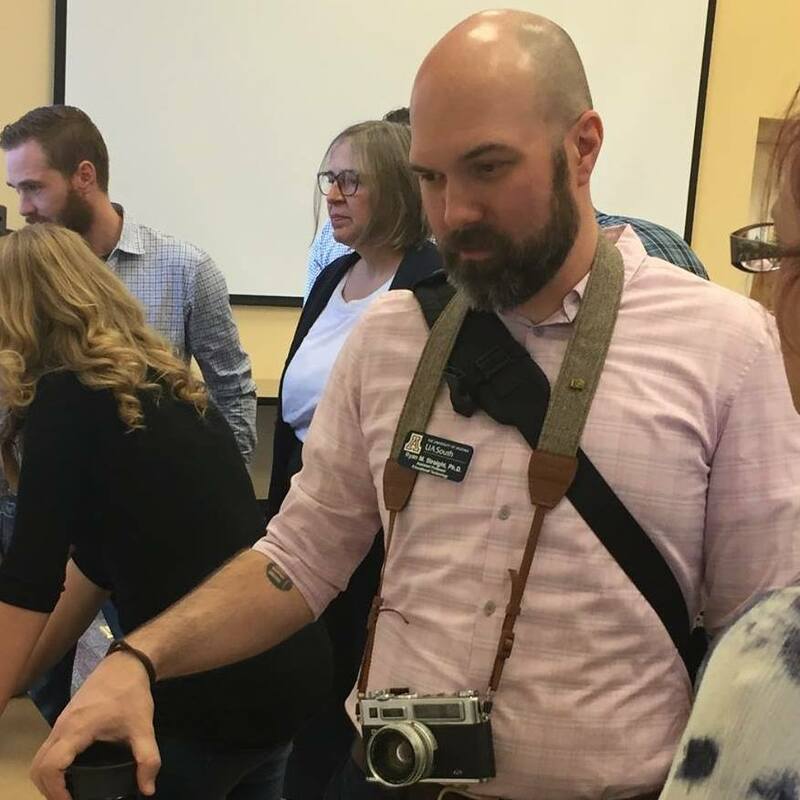 With his guests he explores what it means to be an educator and a learner in the current changing landscape of higher education, along with various related (and sometimes not-so-related) topics. In episode 17 of The New Professor, Ryan looks at motivation during finals week, gamification, and leveling up your level 19 human. In episode 16 of The New Professor, Ryan talks about his love for libraries of all sizes, what services your library can provide, and… ThunderCats. In episode 15 of The New Professor, Ryan explores Student Governments in general and the Associated Students of the University of Arizona South in particular. What can your Student Government do for you? Have a listen and find out. 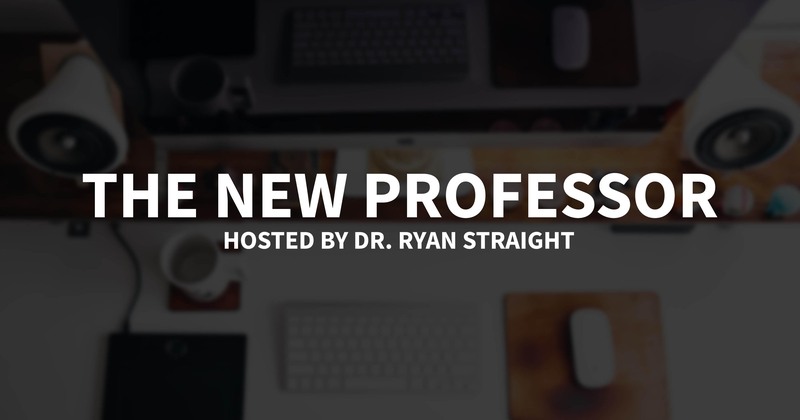 In episode 14 of The New Professor, Ryan welcomes you to season two, shares two tips for new students, and explains what’s coming next. In episode 13 of The New Professor, Ryan owns up to not following his own time management advice and does penance by highlighting one of his favorite project management systems: LiquidPlanner.